Is Archive One On-Premise Right For You? While more companies are moving to the cloud, some companies still stick to the on-premise solution. For some industries, there are IT governance or compliance regulations that they have to comply to. 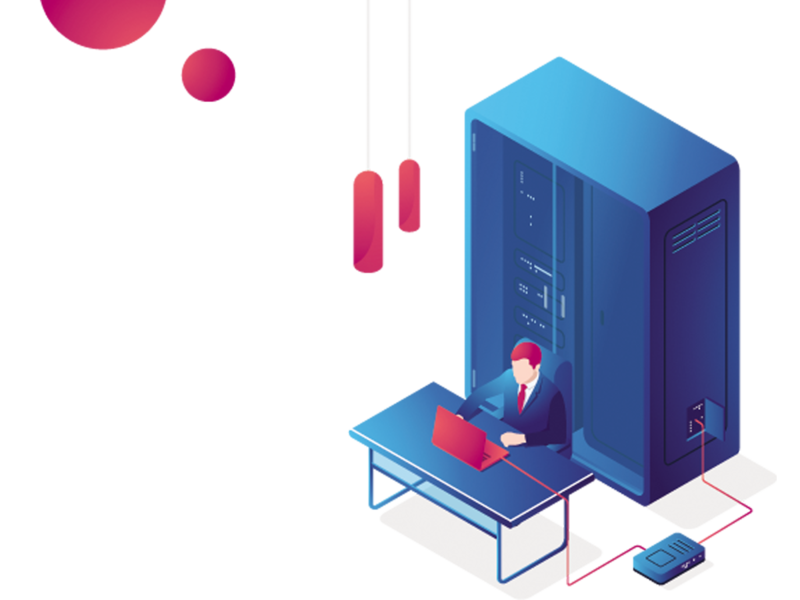 Also, deploying to own servers allows companies to have complete control over their IT infrastructure and assume the risks, rather than being dependent on external factors.